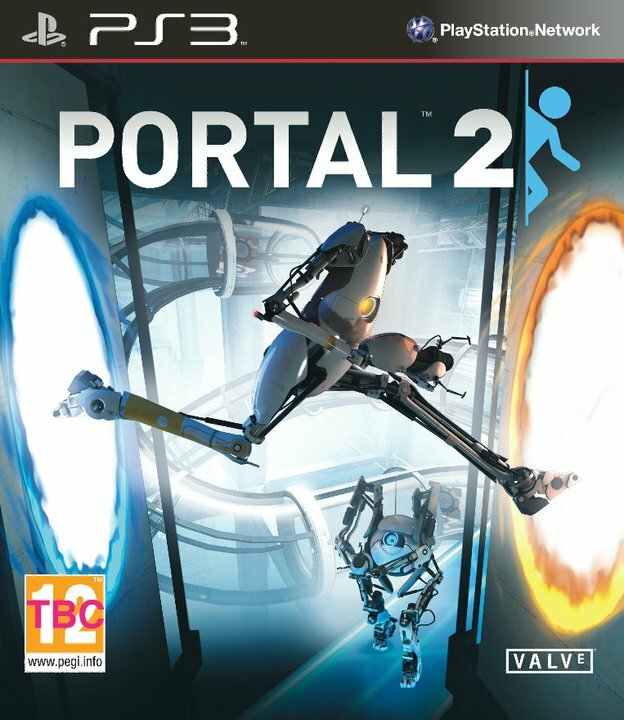 It may not be the best Box Art you have ever seen but it looks quite funny. Yes! 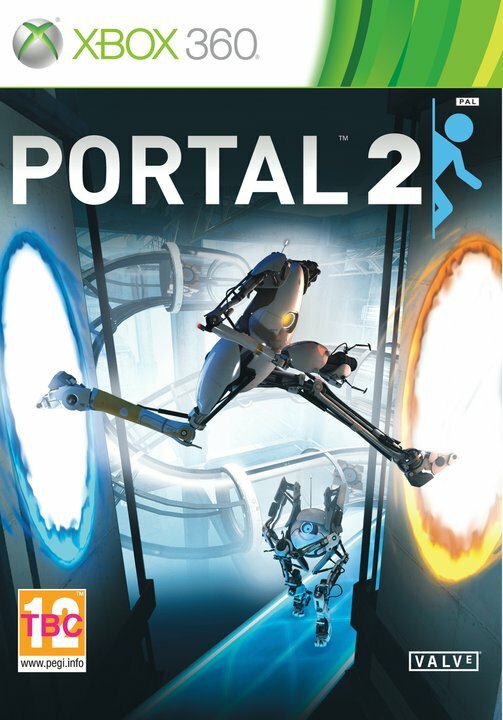 The Portal 2 Box Art which shows the new Robot Character from the Co-Op Mode is seen jumping from one portal to another while another one below is standing by. 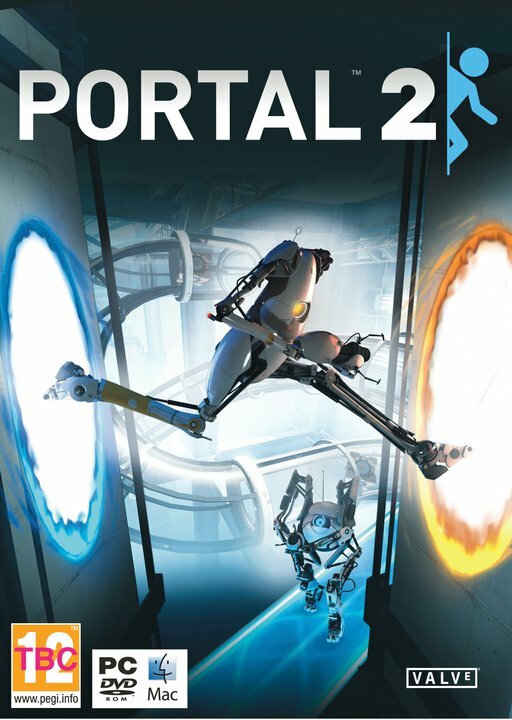 Looks like the Box Art is more focused towards the Co-Op Mode than the game itself.